We recently cleared stormwater drains for a customer in Kew. The home was experiencing flooding under the house every time there was a decent rain. Unlike clearing a sewer drain, clearing a blocked stormwater drain can be quite extensive and costly as the drains can be blocked for quite some time before an owner notices the damage occurring and takes action. They were looking for a plumber in Kew and contacted Newman Plumbing. We advised the customer of the problems and costs involved before commencing. It was quite a task as the drains had been blocked for some time. We were finally able to clear the stormwater drains with our drain cleaning machines and inspect the old earthenware stormwater drain with our camera. We could demonstrate the condition and amount of tree root invasion that had occurred to their blocked drains. The customer was relieved to have their stormwater drains running clear again because they had a friend with a similar problem. They had damage to their house foundations where expensive underpinning was carried out to the foundations. The foundation of a home is extremely important. After all, it is what the entire house is built on. 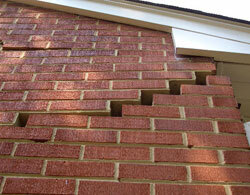 A foundation that is in poor repair can collapse and bring lots of damage and very expensive repairs. This is something that no one ever wants to have happen. Foundations take a beating over the years from water which collects in the soil around a house. After a time, the water seeps into the walls of the foundation. The wet foundation walls expand and contract with the changes of the seasons and eventually cracks and gaps form in the walls. This can result in water getting into the crawlspace under the house. If the problems with the foundation are not taken care of the issues will get worse causing water to collect in the crawlspace and mold and mildew will grow creating possible health hazards and further damage to timber supports. All the while the damage to the foundation walls continues to worsen, weakening the strength of the walls. It is important that there is a working drainage system around the house to help prevent water from building up around the foundation. Keeping water away from the walls of the foundation lessens the damage caused when the walls are wet. 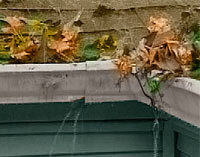 The gutters of a home are part of the drainage system. They should be kept free of debris and the downpipes should be connected to the stormwater drain and then the water can be discharged off the property. Stormwater drains discharge to the street and also to council barrel drains. 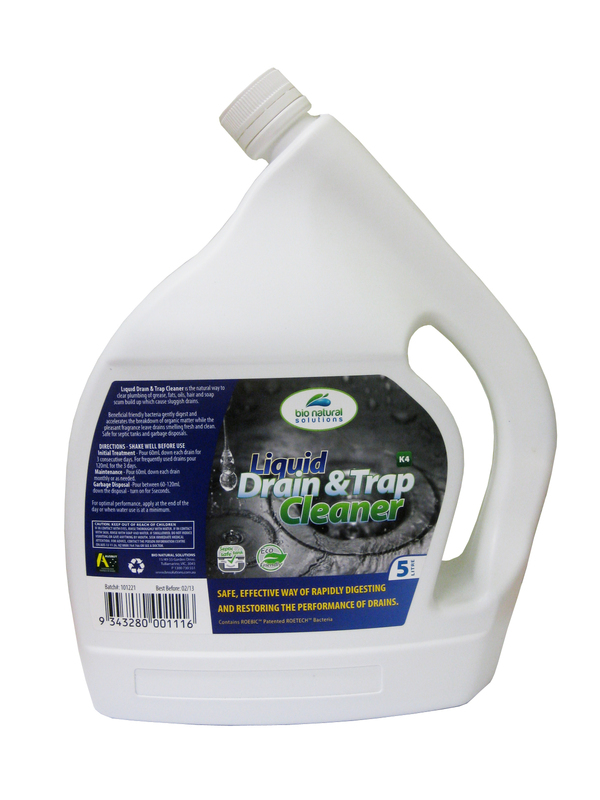 It is important to know where your stormwater drains discharge to and that they are running clear. The soil around the house should slope down and away from the house so that water will not collect around the foundation. If the slope of the soil away from the house is not enough to keep the walls of the foundation dry it might be necessary to install a drainage trench. This will direct water away from the foundation under the ground. It can be a bit of an expense to have a trench dug and the drain pipe installed but if the water damage problem is severe enough the expense will be worth it. Once the cause of the water damage has been taken care of it is important to repair the damaged foundation. Most of the products used to fix gaps and cracks in the foundation are just applied to the inside walls of the basement or crawl space but this is a job for experts in this area because sometimes underpinning of foundations are required. This is an expensive job and is best left for a qualified proffesional to carry out these type of repairs. So the moral of the story is it is important and cheaper in the long run to keep your drainage systems maintained in a proper manner to help prevent costly repairs to your home.